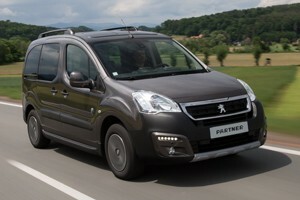 Cab Direct is pleased to offer Peugeot Taxis for Sale. We are offering the choice of the practical and compact Partner, prestigious Expert Traveller MPV with up to eight seats or the dynamic 308 SW to our customers. All models have the legendary BlueHDi diesel engines that offer great refinement, performance and economy. 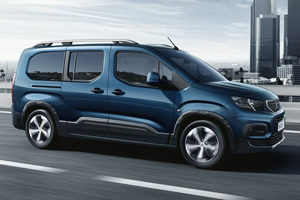 Peugeot prides itself on offering excellent product quality at a reasonable price. 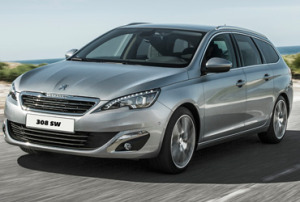 As an official Peugeot Service dealer, you can buy from us with confidence. The scale and presence of Cab Direct gives us excellent buying power with the manufacturers and we are able to pass these savings onto licensed taxi drivers and operators. What’s more, Cab Direct has access to a panel of lenders which offer some of the most competitive finance deals in the industry. Get in touch today for a quote and you could grab a new cab for less than you might think possible!